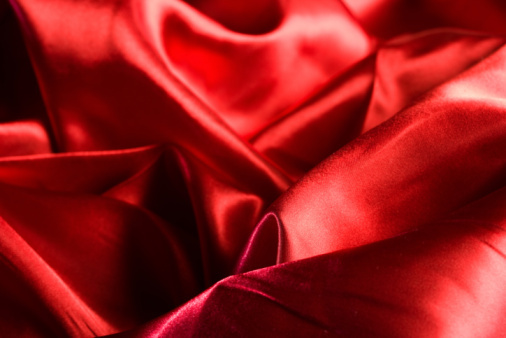 Polyester, because of its outstanding performance qualities, can be found in all types of fabric applications from jackets to the fabric coverings on some aircraft. Over time, polyester, like all fabrics, will wear, tear or develop holes. There are two basic ways to repair or mend fabric holes for most household applications. You can use an iron-on patch designed for polyester fabric repair or you can overlay a polyester patch to the back of your fabric and machine stitch the two fabrics together. Both types of repair will extend the life of the fabric. 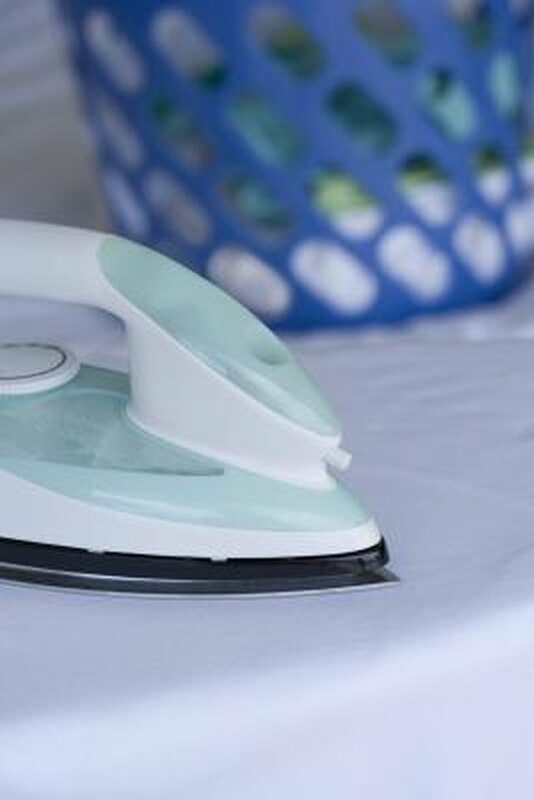 Ironing on a patch can extend the life of your polyester. Clean up the tear with scissors to remove any irregularities that will prevent the fabric from laying flat. Cut the patch material at least 1/2-inch larger than the hole on all sides. If you are using an iron-on patch be sure that the polyester of your original fabric can withstand the heat of the iron. If necessary, use a small portion of what you have removed to test the heat stability of fabric before attempting to iron the patch into place. Place the fabric face-side down and flat so that the damage is reduced as much as possible (visually). Position the patch over the damage and iron the patch on the setting recommended by the patch manufacturer. Usually this is the cotton setting, which is fairly hot. Iron until the fabrics are well sealed together. Place the fabric face down and flat if you are using the sewing mending technique. Position your patch material over your damaged area. Your patch material should also be polyester in the same basic color and weight of the original material. Pin the fabrics together and turn the fabric right side up. Sew a zig-zag stitch across the patched area. Keep your stitch rows even for the best finished appearance.